We at iaiaGi (Integrated Automotive Idea for an Advanced Galileo Ferraris finding Implementation) have a clear objective: enabling everyone to convert old gasoline cars into zero emissions, innovative electric vehicles. We are aware of your wish to move into the electric mobility world, and you always had to give up when considering your budget. 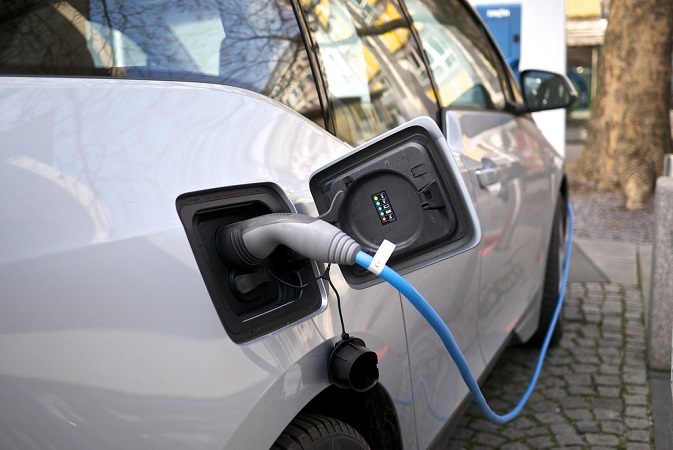 Imagine a future where, instead of spending a bunch of money for an electric car, you can go to your preferred car shop with your old gasoline automobile and come back home with a new advanced electric vehicle, at a really affordable expense. After this transformation, your concerns about fuel and maintenance costs will be only a past memory. Our solution is a kit that any professional mechanic will install to convert your beloved car, and a set of specialized services will support you to make it a successful experience.